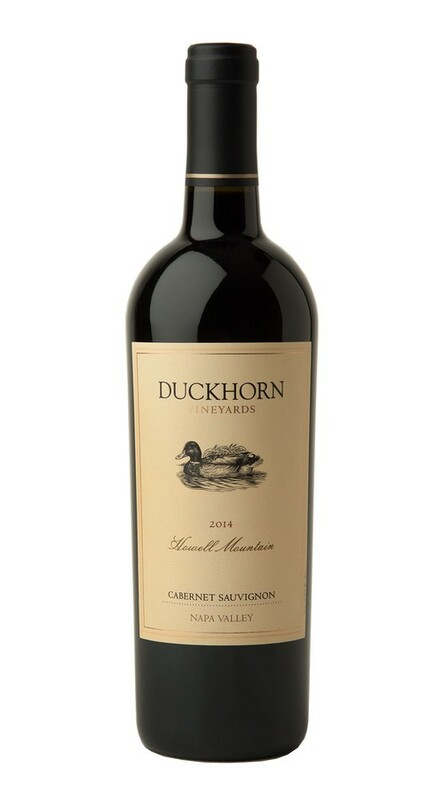 Duckhorn Vineyards has sourced grapes from this distinctive region for more than a quarter century and has crafted a Howell Mountain bottling since 1989. 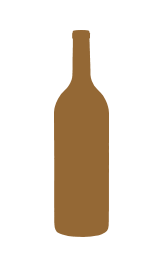 Recognized as one of the Napa Valley’s most acclaimed winegrowing regions, grapes from Howell Mountain are famous for producing age-worthy Cabernet Sauvignons with rich, deep color and excellent structure. 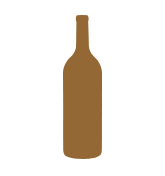 To encourage further complexity, we bottle-age this mountain-grown wine one year longer than our other wines prior to release. A beautiful expression of mountain-grown Cabernet Sauvignon, this wine displays alluring aromas of wild blackberry, boysenberry and raspberry, as well as hints of holiday baking spices and cocoa powder. Bold and full-bodied on the palate, with firm, fine-grained tannins, this impeccably structured wine offers lush, flowing flavors of black cherry and cassis that carry through to a long, jammy finish.